Home > TRAVEL > HOKKAIDO > VARIOUS AREAS > 2 Highly Recommended Accommodations to Enjoy Your Hokkaido Trip! 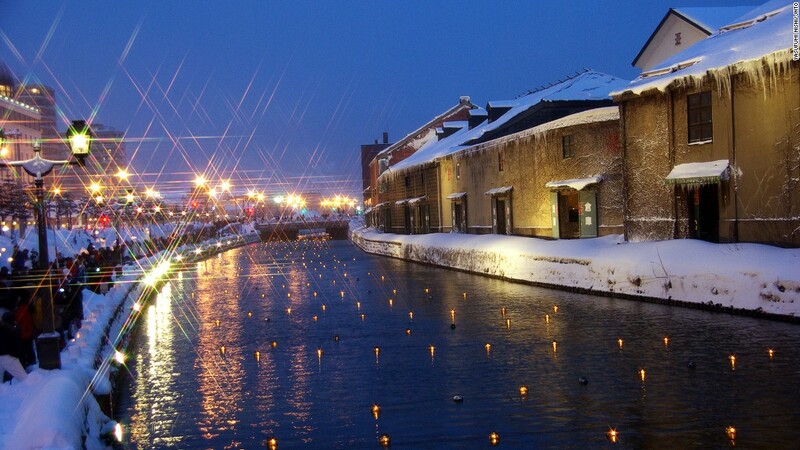 Hokkaido is located in the north of Japan and is a must-go place if you truly love nature, snow sports or even if you just want to escape the heat of Tokyo during summertime. However, having such a trip requires you to make a plan for a place to stay. Here are two great ways to enjoy your stay. As it is a ryokan, it’s a lot like a hostel, and therefore it is affordable. This place is perfect for two reasons. Firstly, because of location, and secondly, because of the traditional style of rooms. Takinoya is located in the Noboribetsu area, which means that it takes about 1 hour from Sapporo station to Noboribetsu station. Moreover, there are tons of activities to do around. In fact, you can visit Noboribetsu-Date Historic Village, Bear Park, enjoy some of the greatest onsens in Japan, go for an amazing hike and even ski! You can also visit hot springs and geysers in Jigokudani! The ryokan is great and the prices vary from 30,000 to 55,000 yen, but the most amazing thing is that it has its own Onsen where you can relax. It will definitely help you spice up your experience! When you visit Sapporo you will see that the city is lovely, but what can make it even better is definitely a hotel you choose! Hotel Keihan is amazing, it offers luxurious and well-equipped rooms, and also a great breakfast with fresh food! It also has a restaurant even though you might decide to eat elsewhere around. It is conveniently located just four minutes away from JR Sapporo Station west, which also means that it is quite centrally located! You can enjoy Odori Koen park, Sapporo snow festival, Sapporo beer garden and museum or even the breweries, but the greatest thing is whatever you choose to do in Sapporo, thanks to this hotel, it will be quite near and easy to find.